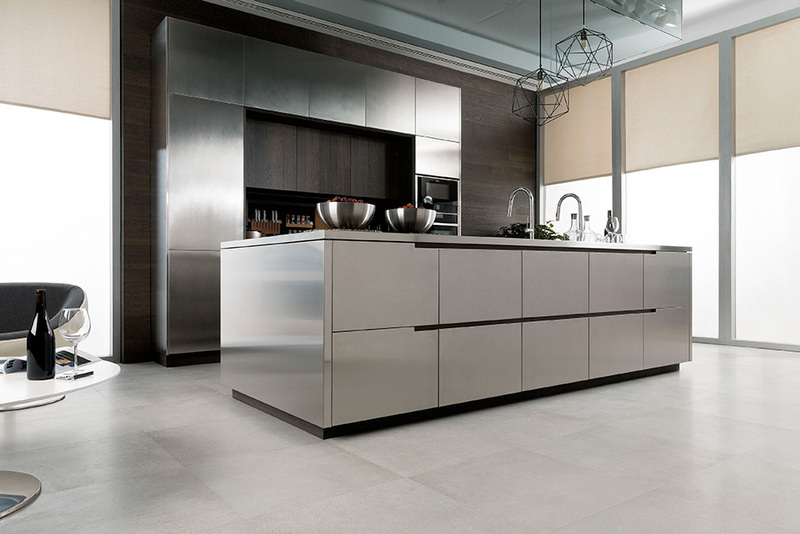 Porcelanosa features personalized kitchen design services in all of their showrooms. 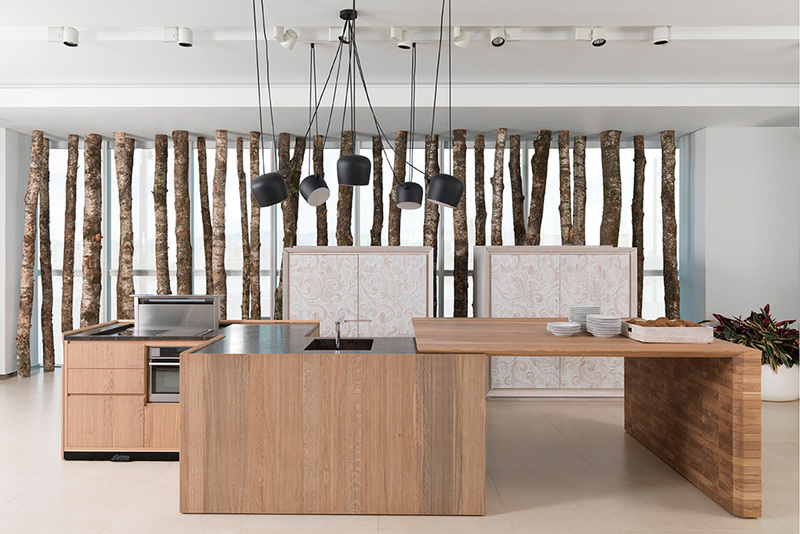 Each showroom offers in-store design experts to assist with any type of project – from tiles to cabinetry – and is equipped with full kitchen displays. 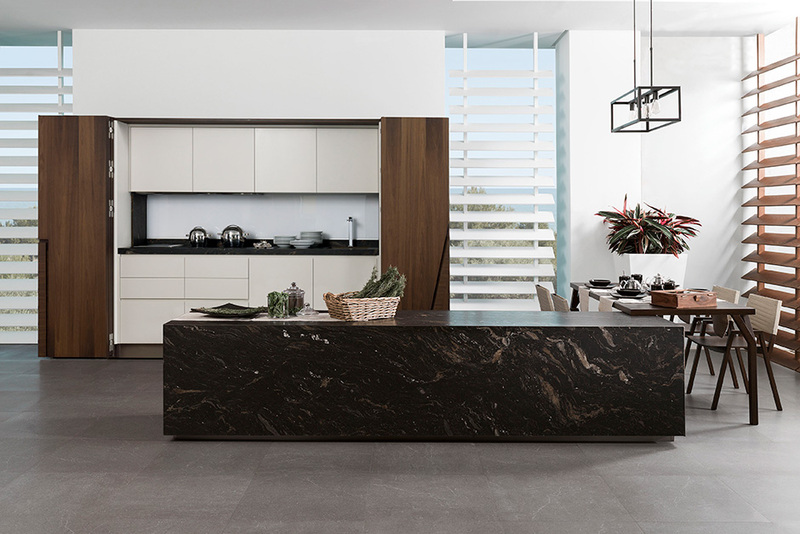 Customers are supported by a dedicated Porcelanosa kitchen designer who works to develop their ideas from start to finish and select the best options unique to every home or space. 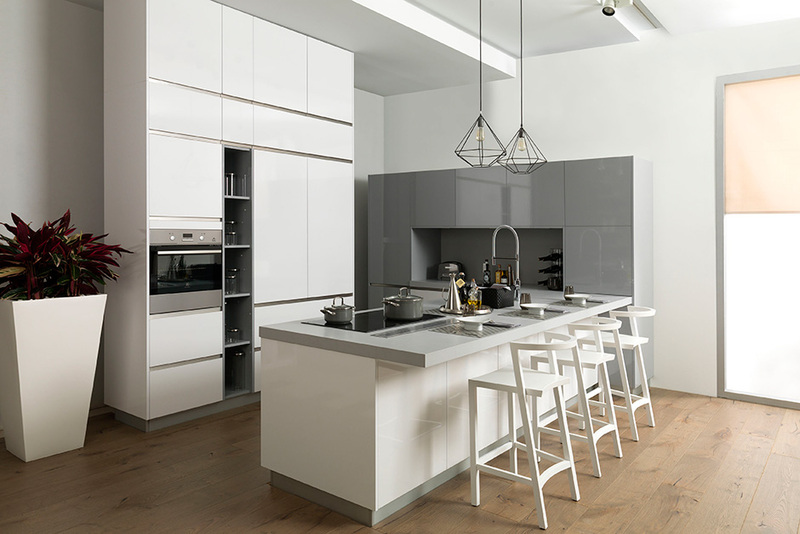 In addition to custom kitchen cabinetry, Porcelanosa also offers accessories for kitchens – including faucets, lighting, drawer organizers, and more. 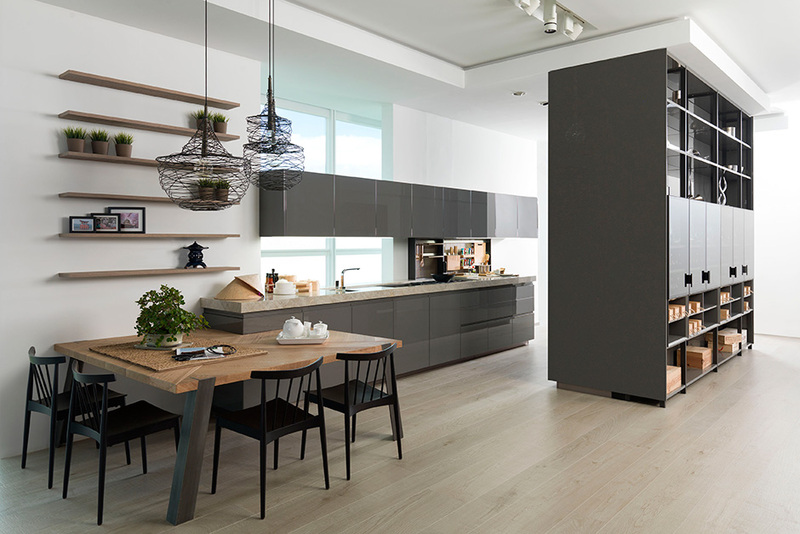 Whether you are remodeling your kitchen or designing a new one, visit a Porcelanosa kitchen showroom during our Thanksgiving Sale and save on our custom kitchen cabinetry. 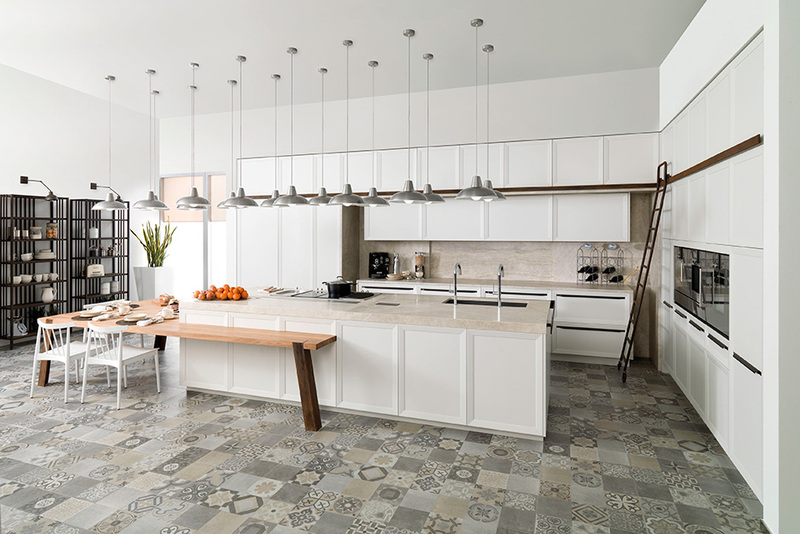 Visit our Kitchen Inspiration Gallery to browse our kitchen designs, or contact one of our kitchen designers today to begin your consultation. Download our 40% off Thanksgiving Sale coupon here!